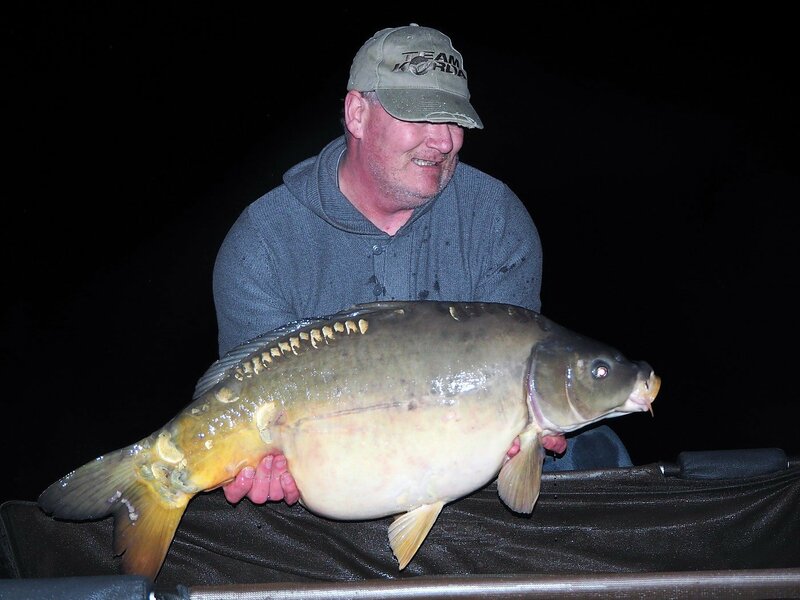 Tony, Mark and Ash spend 24hrs on the bank with Matt to up their game both at home and abroad. 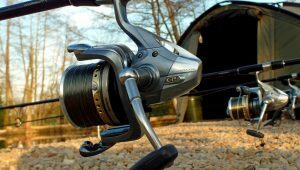 When it comes to carp fishing, most anglers have limited time and money for their passion and most learn how to fish from their mates. That’s great if you’re friends with top anglers, but let’s face it, that’s rare! Adding a fishing tutorial to your Beausoleil holiday is a great way to help you maximise your chances here and help you up your game back home. Most importantly, we’ll talk about why and how some specific techniques can help you catch more fish whatever water you target. To give you a better idea of what you can expect during these sessions, here’s what happened this week with first time visitors Tony, Mark and Ash. 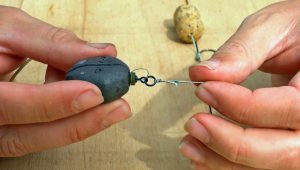 We started Sunday morning after breakfast with a deep dive into carp fishing fundamentals, starting with knots and rigs. What I really focus on is those small details that can make the difference between loosing and banking a fish: for example, knots that haven’t been pulled down correctly or tag ends that are cut too short. 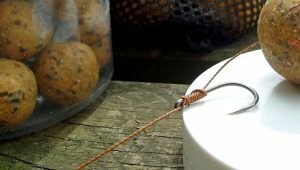 After over 3 hours, the guys knew how to easily thread rig tubing in under a minute (instead of ½ hour), how to correctly tie a simple knotless knotted rig, how to make the Beausoleil rig, why it works, when and where not to use it. As usual, one of the highlights of this section was hook point sharpness. 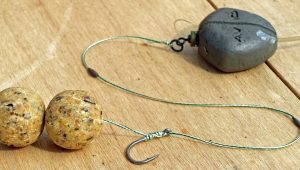 We went over was does and does not constitute a sharp hook, how to inspect them properly and how to create the world’s sharpest hook in under 5 minutes. The guys were blown away by the results and I didn’t need to explain what a difference it makes! What are you fishing over? Next, we started to explore in detail some of the many hidden features of the lake and how to target them. We covered: casting, leading around, marking the line, how to feel the donk, marker rod work, wading, use of a rowing boat and prodding stick. As usual the guys were amazed just how complicated a lake can be and why it’s so important to know what you’re fishing over. Here we have rocks, sand, gravel, clay, firm silt, soft silt, proper nasty silt and chod, oh and sudden changes of depths of up to 0.5m in a matter of 10 cm! One of the highlights from this section was how to setup a dedicated leading rod and how useful it can be in your fishing. A leading rod is more discrete and makes less disturbance than a traditional marker rod setup but can still tell you a tremendous amount about the type of bottom there is in front of you. The other highlight was wading the margins. Our feet are the most sensitive piece of feature find equipment there is and the guys had great fun discovering massive rocks, steep shelves, clay holes and small depressions in the gravel – in fact all those carpy features that we’d love to fish to if only we knew exactly where they are! It’s late afternoon by now and time to get ready to put the rods in. At that time, I spend time with each angler individually in their swim to pick the spots for the night and ensure the setup is spot on. Here we look at rod positioning, proper use of bank ware and how to set a semi tight clutch. 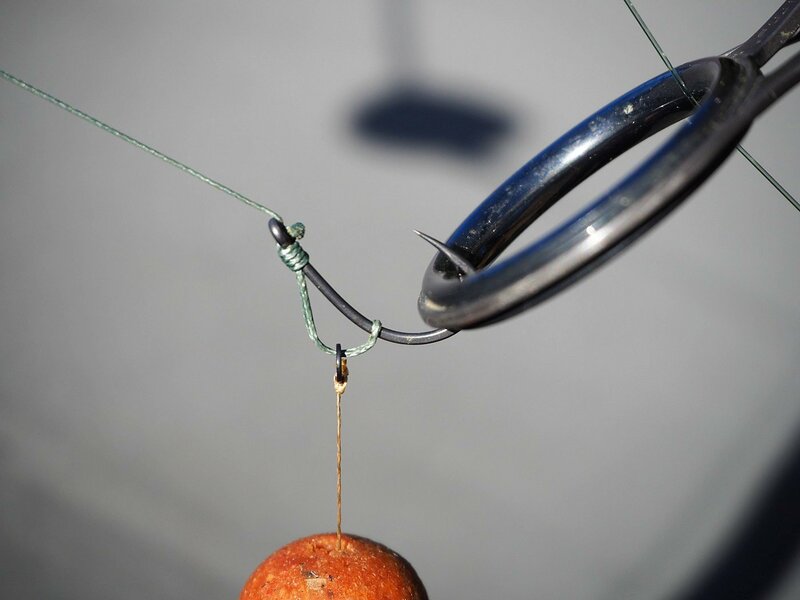 Fishing semi locked up is a new concept to many Beausoleil guests but it’s a vital technique to master and will convert more pickups into fish on the bank. As normal the guys were a little hesitant but once you know how to do it, it’s easy and safe. At this point of the tutorial, once the rods are in, it’s then time to sit back and enjoy the evening. Of course, I’m hoping that we’ll get to see one fish before I leave Monday lunchtime, but what happened next was just beyond my wildest dreams! First, much to everyone’s delight and surprise, the very first rod that Ashley and I worked on went after 30 minutes! 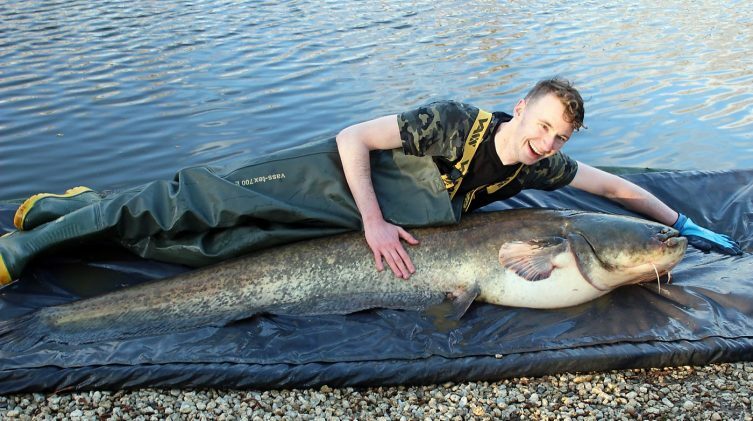 You couldn’t script it really, but at 35lbs and a new PB, there were some massive grins from the lads! By 9pm the last rod was in, and it was time for a relaxing glass of vino with my neighbour for the night, Tony. We probably chatted for an hour or so before hitting the sack. What seemed like moments later, Tony’s left let out a flurry of beeps and he was on it in a flash. After a few minutes this fish started ripping line and I was pretty confident that this was going to be the first catfish of the year. 20 minutes in, the massive amount of side strain that Tony had to apply was taking its toll so I pulled up a log and a bucket and we got installed for the long haul. 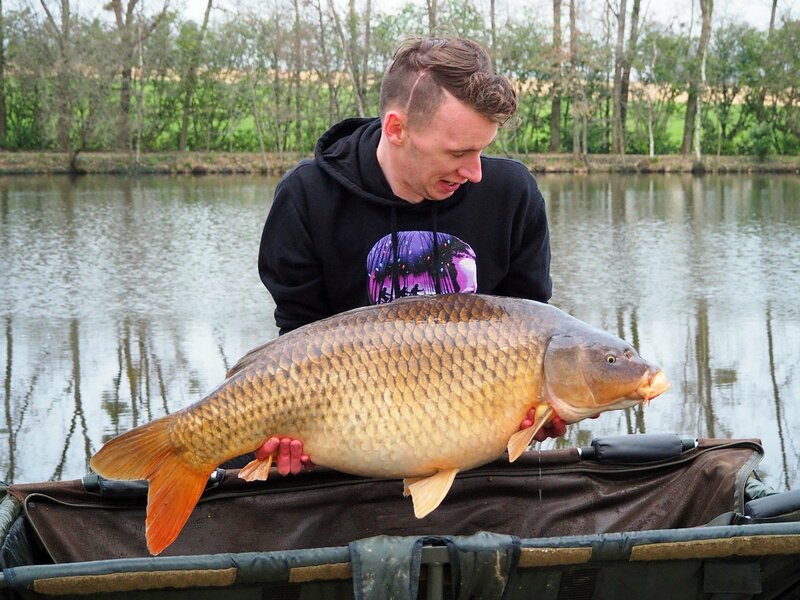 Tony reckoned it was at least 65lbs…. I thought that was rather conservative! 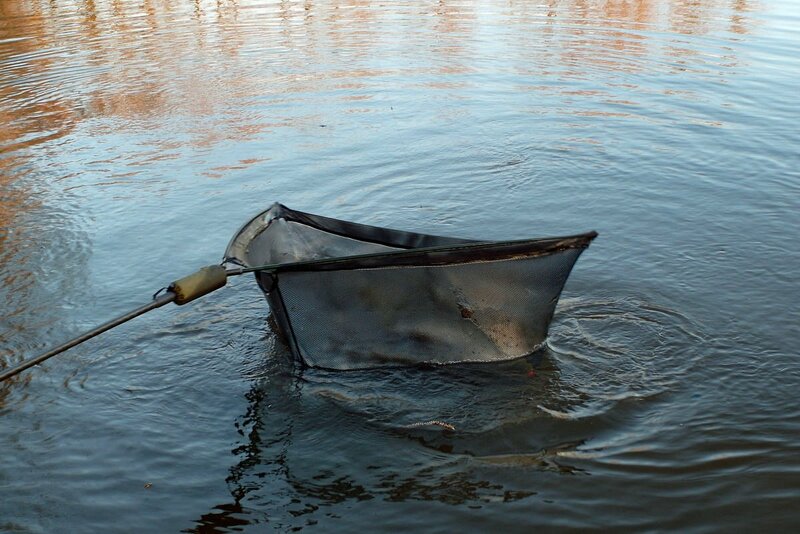 After another half an hour, and with Tony’s great new 48” Fox net, I scooped him up first time without issue… get in! 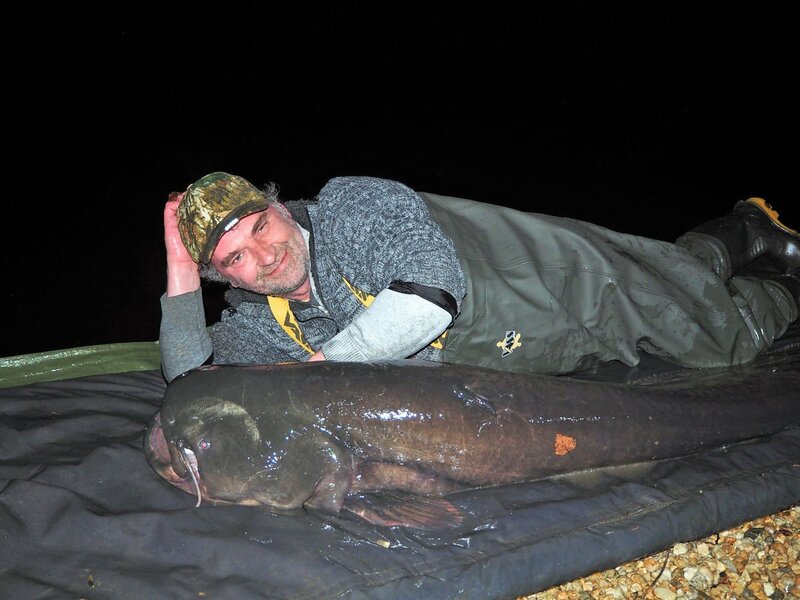 In the water, Tony revised his estimate to closer to 80 but in the end, the first cat of the year tipped the scales at 90lbs! And then, while that was going on, we heard a shout from the opposite bank: Mark had joined the party and was into a carp! 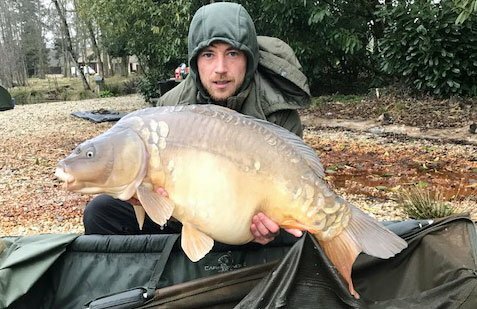 He’d only gone and bagged his first 30 ever, a new PB by a massive margin! What a night! By Monday lunchtime, I had shared as many tips, tricks and secrets as the guys’ brains could handle during our time on the bank. They all had more confidence in their setup and had also seen firsthand how all these little details can help them put more fish on the bank. I left them to enjoy the rest of their holiday in peace knowing that they were going to continue to catch all week. To see their full catch report, click here.